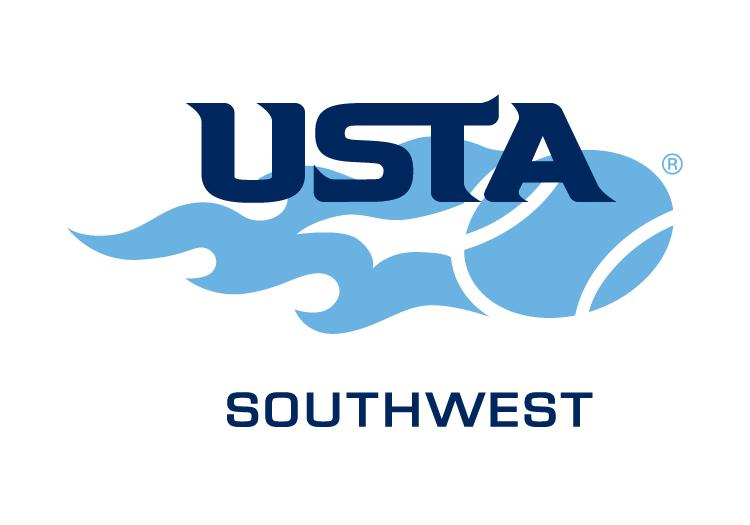 The link above contains the 2015 tentative adult tournament rankings for USTA Southwest. The deadline for filing a protest is Friday, January 29th. If you disagree with your ranking or point total, please contact Liz Murrieta at (888) 918-3647 or murrieta@southwest.usta.com. Final year-end rankings will be published at the end of January 2016.